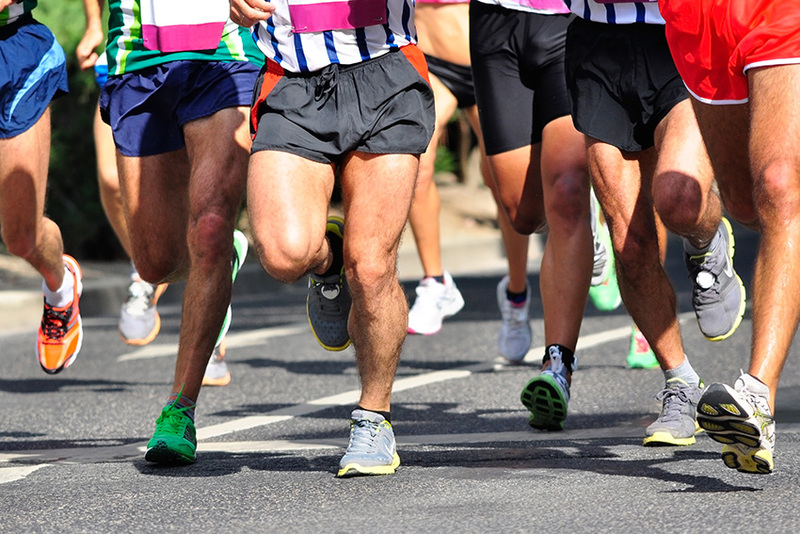 Since the year 2000, marathon running has experienced a resurgence in popularity. Unlike before where finishing one became an enviable badge of achievement by a select few, today more and more people are joining and finishing running events. On one hand, this can be seen as a proactive move for people against the trends of a sedentary lifestyle and the prevalence of fast foods. On the other hand, running has become more popular because it is one of the easiest fitness activities one can engage in. Apart from a good pair of running shoes, you do not really need anything else to get started. Simply open the door, step out of your house, and start running. The same can be said for cycling. Cycling is pretty much a straightforward endeavour, just like running – hop onto your bike and start pedalling. Some fitness enthusiasts have even upped the ante by combining both activities through duathlons, or in combination with swimming as triathlons. While novice runners and cyclists become prone to injuries (in one part due to over enthusiasm, and in one part due to improper form), it is not uncommon for seasoned athletes to succumb to injuries, thus requiring rehabilitation and other treatments like sports massage. Melbourne runners and cyclists need to know what these injuries are in order to help them minimise the chances of getting them. Among the most common injuries among endurance athletes are the runner’s knee or patellofemoral pain syndrome (PFPD), the Achilles tendinitis which affects the calf muscles, hamstring injuries, plantar fasciitis or small tears in the tendons and ligaments found in the feet, shin splints, iliotibial band syndrome (ITBS), and stress fracture. First, gradually increase your training volume to let your body adapt to the increased stress. Make sure to get the best equipment. If you are a runner, that means getting the right type of running shoes. Many dealers of running shoes offer free feet and gait analyses to help their customers find the right pair. If you are a cyclist, make sure that your bike is adjusted to the right height. Know the value of proper warm ups, cool downs and stretching. As much as possible, incorporate some sort of strength training into your training regime. Finally, make sure that you get adequate rest and recovery. Sports massage therapy can be particularly beneficial to endurance athletes who push their bodies to the limit. This type of massage can help relieve an athlete from the stress and tension associated with the continuous use of a particular muscle group. It is also beneficial in preventing injuries and is used to treat sprains, strains and cramps. Among the other benefits of this massage are increased flexibility, improved blood circulation and lymph flow and better muscle tissue healing. Even seasoned athletes succumb to injuries. What is important is how they bounce back stronger. Whether you are just starting out or recovering from an injury, add sports massage into your arsenal of recovery techniques.